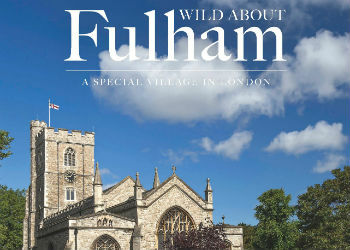 Fulham is full of surprises, come and explore 'lion' country with your guide, Caroline. Visit the site of a former polo ground and see where women prisoners were housed in the nineteenth century. Meet at the entrance of Fulham Broadway station.